Our adoption process is simple!  All of our dogs are fostered by volunteers in their homes in and around Winnipeg, Manitoba. If you believe one of our dogs could be a likely match to your situation, we ask that you please complete an application on the website and that will start the process. Then one of our volunteer adoptions coordinators will work with you to see if the chosen dog would be a likely fit. The application does not require you to adopt a dog, however, it covers many of the preliminary questions so we are confident one of our dogs could be a likely match to your situation. Please be sure to read the “Terms of Agreement” so that you are aware of HHBCR’s adoption policies. Before a private meeting is arranged, we do require that one of our volunteers to check the potential adopter’s personal and vet references and a home visit is arranged. We do have a network of trusted volunteers that can visit homes. Although this seems like a lengthy process, if the applicant is quick to reply and a our volunteers are available, these steps can be accomplished quickly (it is really amazing). From time to time, we do attend local adoption events with as many adoptables as are available. Adoption events are a way to meet dogs before completing the approval process described above. In addition to the dogs are currently listed on our hullshaven.org website, there is also, on our Facebook page, an album of dogs in care that are not yet ready to be adopted that we do are best to keep up to date. Please keep in mind that more animals may be added at any time. We hope you find this information helpful and we will watch for your application. HHBCR’s adoptions have a two week trial period, where if for any reason the dog is not a good fit for your family, the dog is returned to HHBCR and the adoption fee (minus $25 processing fee) is refunded. ***PLEASE NOTE*** Puppies up to 8 months $400 Adults $350 Seniors $250 Small breed $400 Cost of adoption will still include vetting – Parvo/Distemper vaccines and boosters if required, rabies vaccination, spay/neuter, 4DX (heartworm/lyme) testing if of age, deworming, and any other necessary procedures including dental extractions/cleaning and medication. Each adoption also comes with a 6 week free trial of pet insurance with Petsecure. Check out our amazing adoptables! FREE Pet Insurance with every adoption! 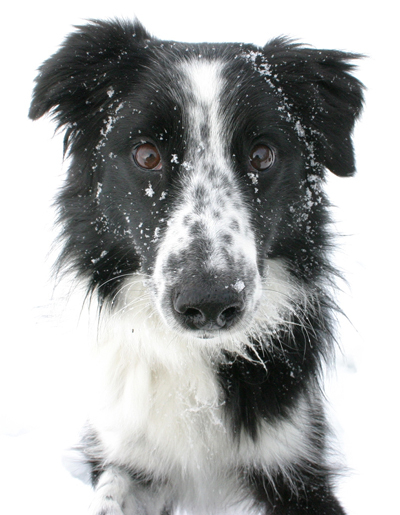 Hull’s Haven Border Collie Rescue can now offer all our new adoptors 6 weeks of FREE pet insurance with Pet Secure. This is a NON-committing offer (you can opt out in continuing the insurance).